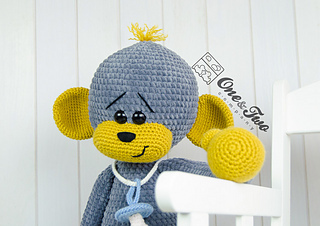 Introducing Morris the Big Baby Monkey. 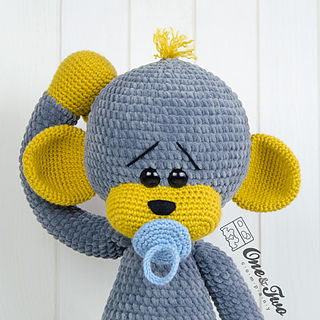 The newest member of my Big Hugs Series is cuddly, playful and loves to sleep with his pacifier. When he is not asleep he is always thinking of climbing every tree he sees. Do you want to join the fun with Morris?